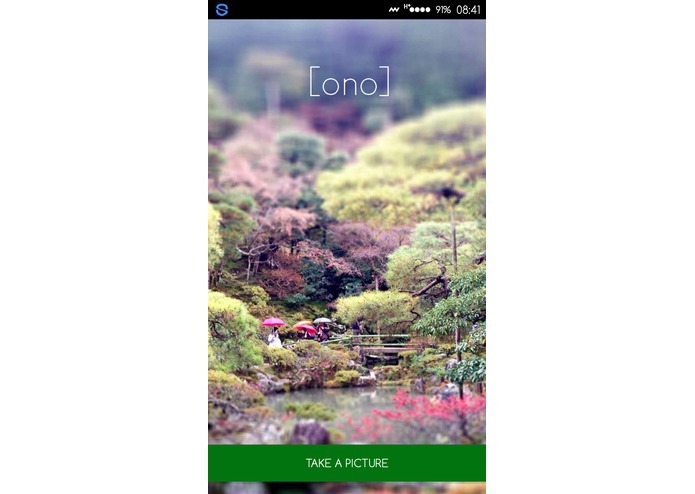 [ono] is a fully functional application that allows for users to capture photos and have them analyzed to generate tags to match the photo. 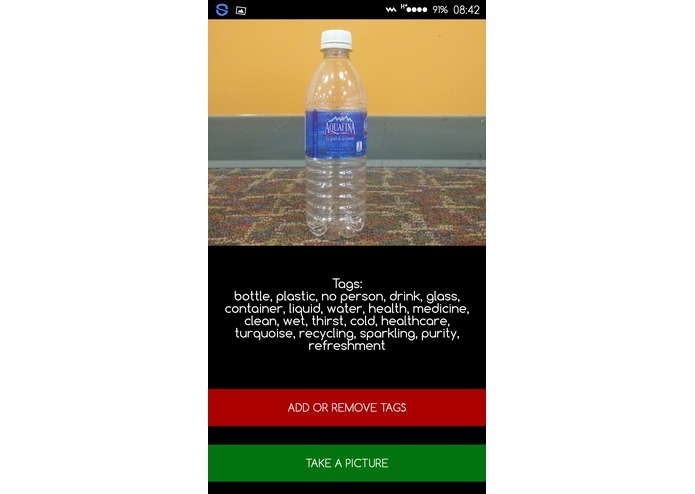 The application allows for the users to share their thoughts with the tagging results and can choose which ones to remove, so that in the future, many other users that use the app will encounter a much more accurate result. 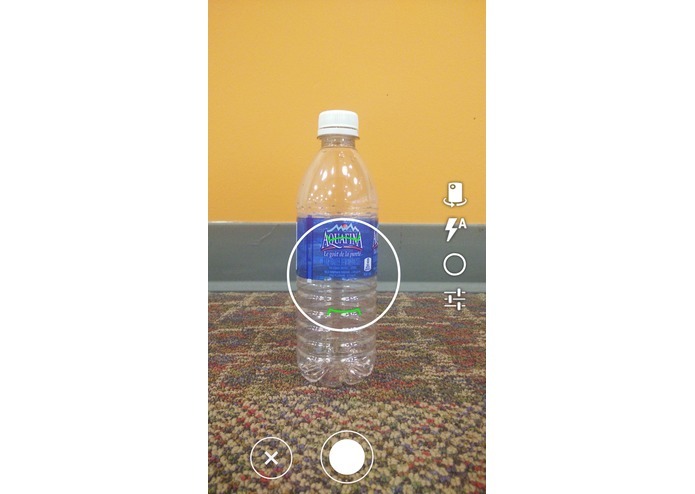 This type of sharing allows for a relationship not between the app and user, but also Clarifai's tagging system. 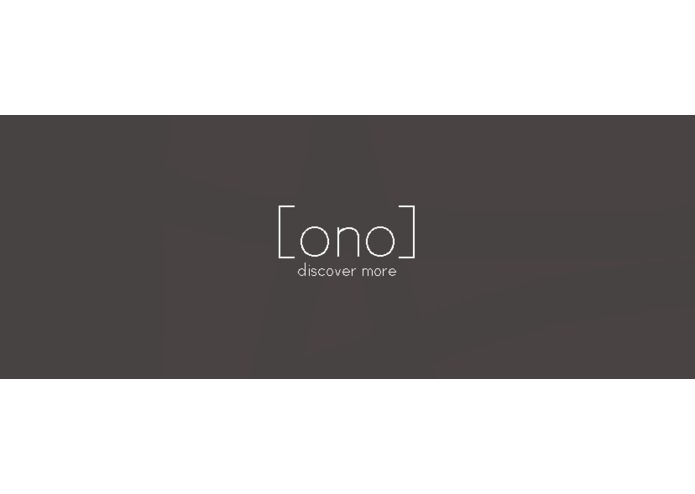 By working as a community, [ono] will become increasingly smarter, reliable and effective. In the span of 36 hours, I started off with Clarifai's demo which had the API pre-installed for ease and efficiency in android studio. I had then added on the capability to use the front facing camera and parsed the image to use for Clarifai's tagging system. 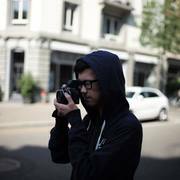 From there, I implemented a feedback system for users to improve the system and the app.